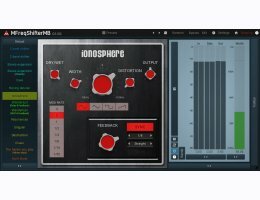 MMultiBandFreqShifter is a revolutionary frequency shifting plugin which breaks down the harmonic content of the audio. Use it to fatten the sound, produce mild stereo expansion, or even provide complete sound destruction. 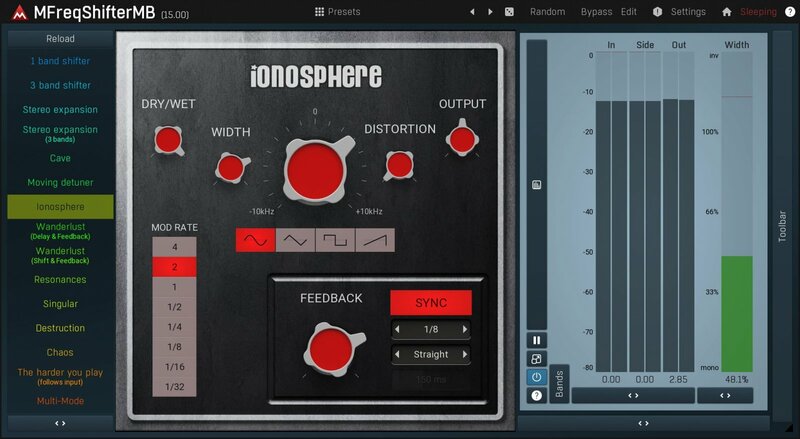 Whether you simply need an enhancement tool, or are searching for a truly original sound, this is the plugin for you!